This year seems to have gone by so quickly and we are now at the point where Christmas is just a round the corner and our Christmas shopping is starting to take shape. This year I have managed to sort the majority of the children’s gifts before anybody else’s which probably wasn’t my smartest idea seen as I actually have more men in the family than children or females and with all of those men opening their gifts together under one roof I like to get them all something different instead of a one gift suits all type of thing. So, if like me you have a few men still to buy for and are looking for some inspiration then I have put together a gift guide full of ideas. Most men take pride in their appearance in some way or another so how about some products to help them with this. This is not just a new electric razor this is a revelation for men across the country and one that will keep their partners happy too. 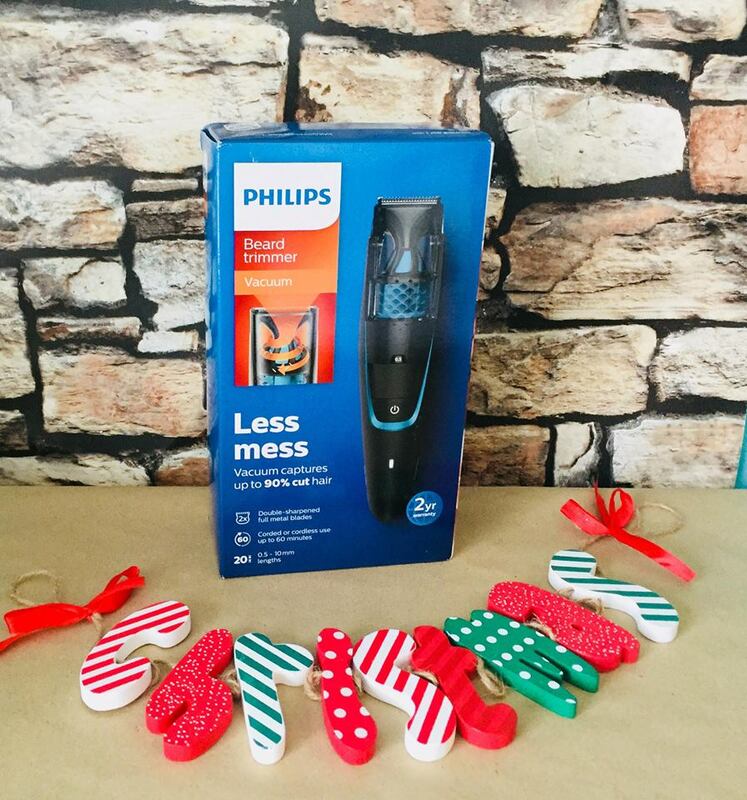 You see the Phillips Vacuum beard trimmer series 7000 available for £63 from amazon not only gives a perfect shave but the inbuilt vacuum also collects 90% of the hair meaning less mess post shave, keeping everyone happy this Christmas. If your man is more of a traditional shaver then perhaps this Draco PACE 6 plus razor is for him. You can buy it as a one off for £7.99 or sign your loved one up to a subscription box to make it the gift that keeps on giving each month. The Pace 6 has 6 ultra sharp blades as well as a non slip handle for that incredibly close shave, however if this isn’t the one for them then don’t worry as they have three other razors to choose from. 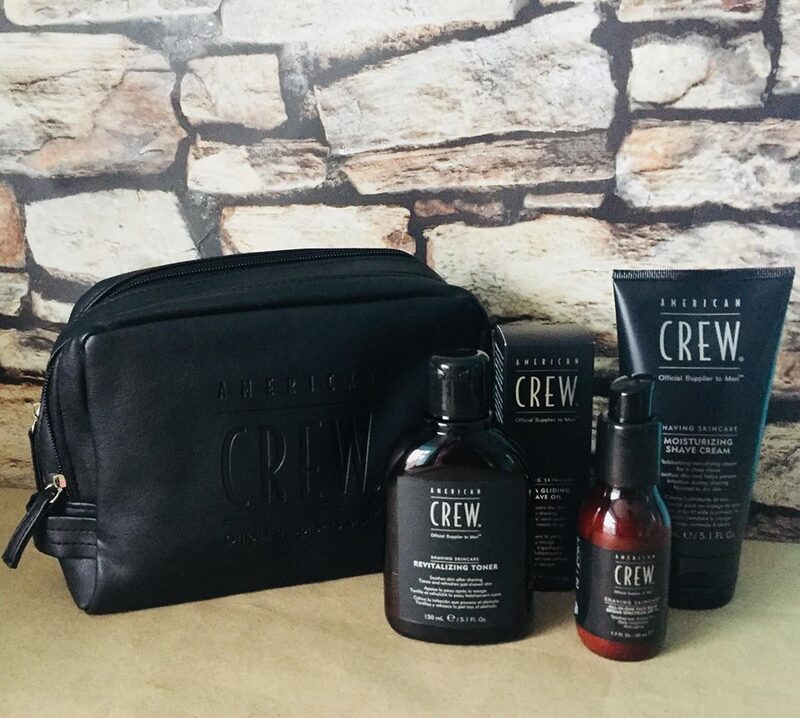 If you are treating your man to one of the above new razors or you know they already have a favourite razor then why not get them this American Crew essential shave kit to go with it. The set includes 50ml of ultra gliding oil, 150ml of moisturising shave cream, 150ml revitalising toner and 50ml of face barm all packaged in this lovely leather wash bag available from amazon for £28.29. 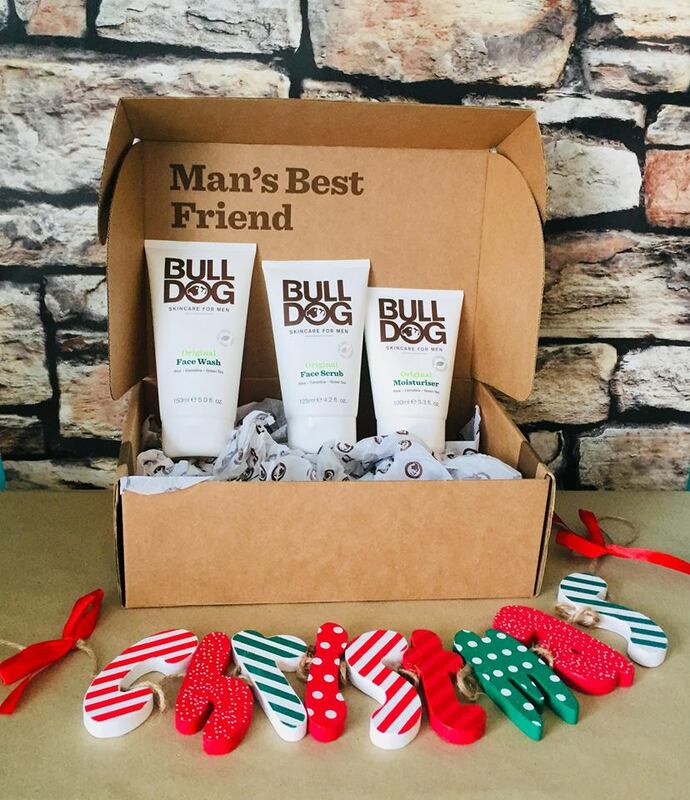 Smellies aren’t just for women, in fact lots of men are opting for their own products these days instead of just using whatever is in the bathroom which is why these Bulldog products make a great gift whatever your budget. 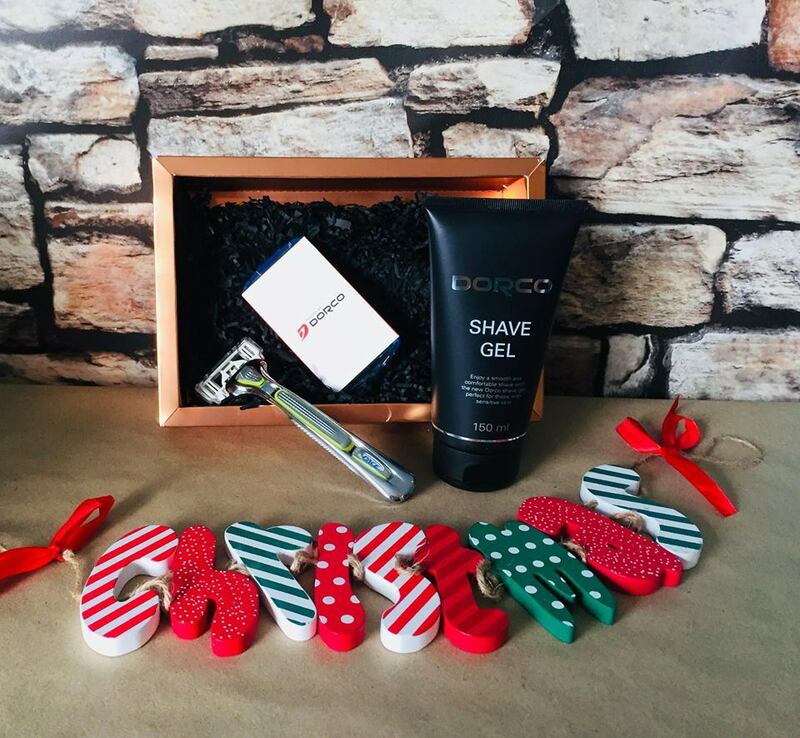 They are designed specifically for men and cater for various skin types with a whole host of products to choose from including some lovely Christmas gift sets. A dash cam is a great idea for someone that loves technology and gadgets or for someone who is safety conscious and wants extra protection whilst on the roads. 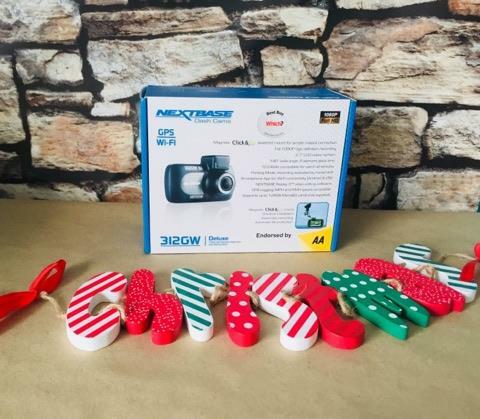 This Nextbase 312GW limited edition bundle is available from Halfords for £99 and has in built wifi and GPS, 140 degree wide angle view with full 1080p high definition recording. A definite show stopper under the tree this year. 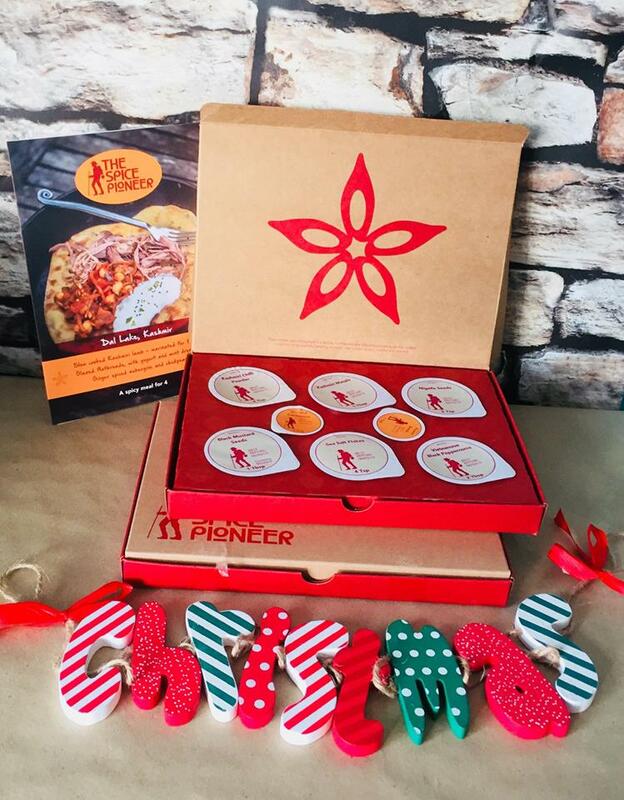 The spice pioneer offer a great cookery subscription box that you can buy as a gift for 3 months for £27 or for six months for £52.50 They come complete with a recipe and easy to follow instructions as well as small pots of all the “extra” herbs and spices that you need to create the dish, the stuff you don’t normally find in your store cupboard and costs too much to buy full packets of when you only need a tea spoon or two, such as nigella seeds and kashmiri masala. Just make sure you get an invite for dinner when they use this to cook up a storm. Well let’s be honest a pop corn maker speaks for itself and who wouldn’t love one of these for movie night. 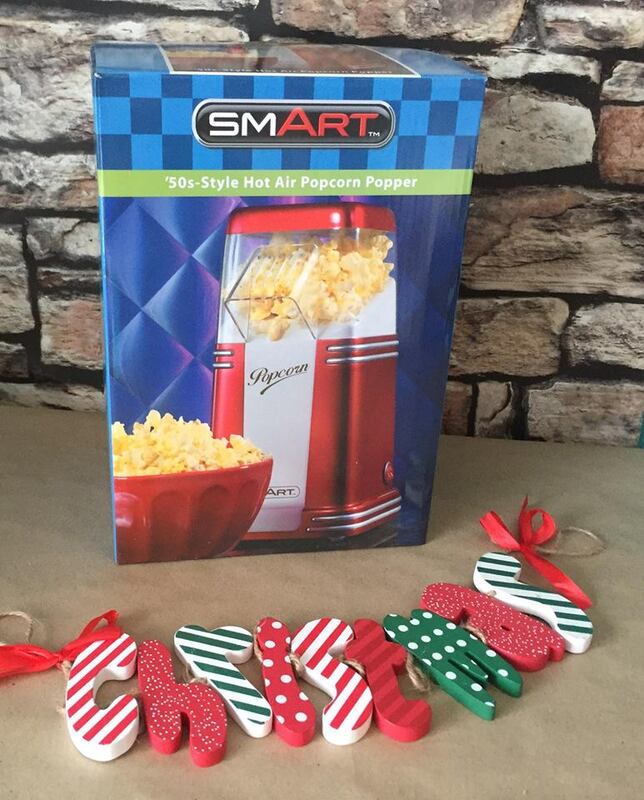 This retro one from Find me a gift for £27.99 can be used with ease to create delicious popcorn the healthy way as it uses hot air to pop the kernels instead of oil. You can experiment with different flavours by adding your own seasoning or just keep simple and traditional. Know someone who loves to cook but prefers to keep things quick and easy and could do with a hand preventing the kitchen from looking like a war zone after serving up breakfast? 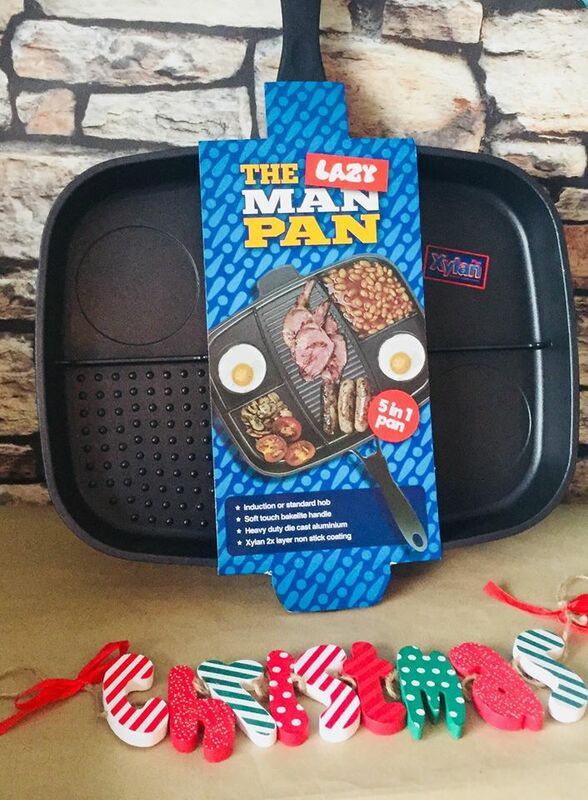 Well if so then this lazy man frying pan is the gift for them as it enables them to cook all their favourites in one pan using up to 5 compartments, making it quicker and easier than ever and best of all one pan to cook in means only one pan to wash and the xylan non stick coating makes it even easier to wash than your standard pans – winner. This is available from menkind for an incredible £29.99. This is a gift that every meat loving man would love to have! Dyna Glo smoker is one of the most sought after succulent smoked meat making machines and it is easy to use too. With a wide body and 1890 square inches of cooking space, this is the smoker that will make enough delicious food for all kinds of family or friend gatherings. BBQ smoker equals a happy man! There is no getting away from the fact that Christmas is not Christmas if someone doesn’t get socks under the tree. However socks do not need to be boring and I am currently loving these ones from critically endangered socks as they are made from a blend of cotton and bamboo and feel so soft and lovely and are available in some awesome colours BUT the best bit is that the money raised from selling these socks is used to help 5 of the worlds most endangered species, so for £12 a pair you can give the gift of socks and saviour this year. Sometimes people assume that chocolates are a gift you buy a women, but let’s be honest they are usually eaten by a man who thinks he can pinch a couple without being caught. So why not buy him his own box of gorgeous Guylian Belgian chocolates this year, if only so he leaves yours alone. There are loads of boxes to choose from including the extra large deluxe assortment box for £20. All the inspiration in the world sometimes isn’t enough to help you find the right gift which is where buy a gift comes in to save the day. Buy a gift offer you the opportunity to buy vouchers for 1000’s of different activities from meals out to hot air balloon rides and everything in between. 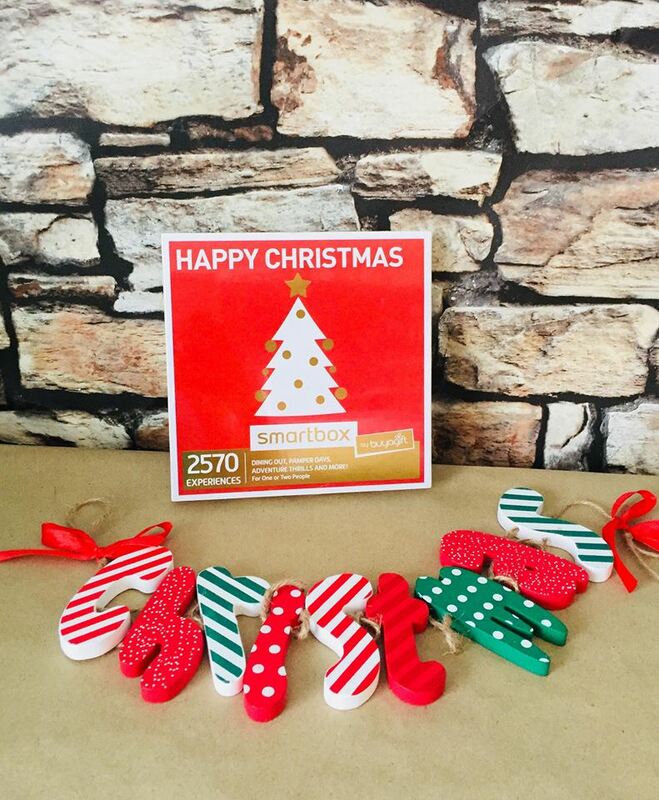 There really is something for everyone on their site but if you are worried that your idea of a good time is different to theirs then this Happy Christmas smartbox has you covered. For £49.99 you can give a voucher that allows the receiver to choose from 2760 experiences and if you are lucky they may even choose an experience for two and take you along with them. 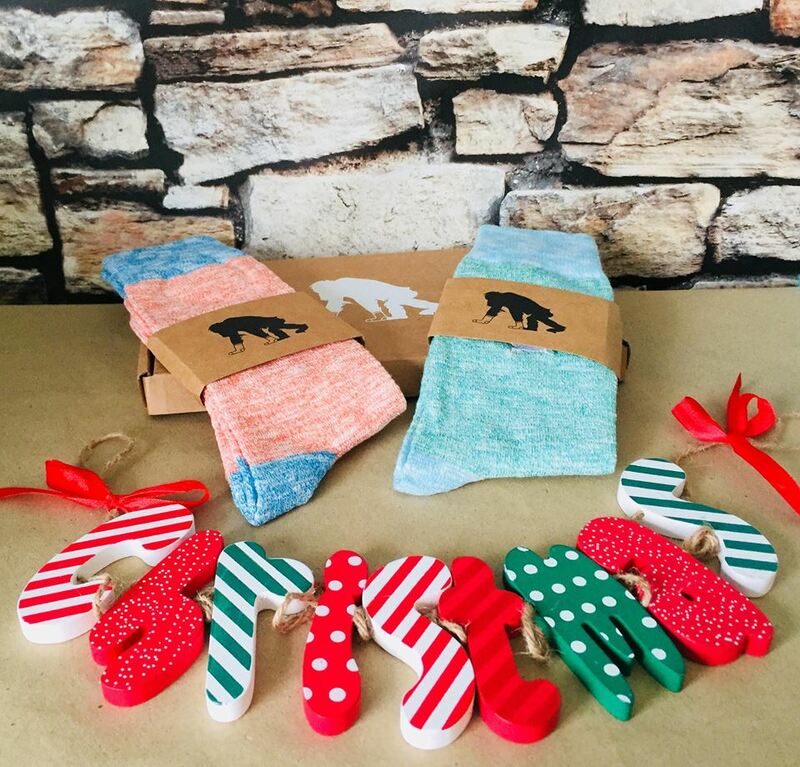 I hope you are now feeling inspired enough to finish off your Christmas shopping and if you are looking for children’s gifts then check out our kids gift guide.